The tasks of daily living shouldn’t keep you from enjoying daily life. In our Assisted Living neighborhood at Greenleaf Health Campus, we can provide you with assistance dressing, bathing, managing your medications, or even just making your way to dinner. From the moment you first set foot in your suite, you’ll be surrounded by professional, discrete, and compassionate people. Our entire team is here to serve you; so you can spend your time enjoying our Life Enrichment activities, joining us for outings, or hosting your family for a special meal in our private dining room. Once you have the support you need, you’ll discover how easy it is to live life to the fullest. Sometimes, the small things can really add up. When everyday tasks become overwhelming, they can keep you from enjoying what matters most. 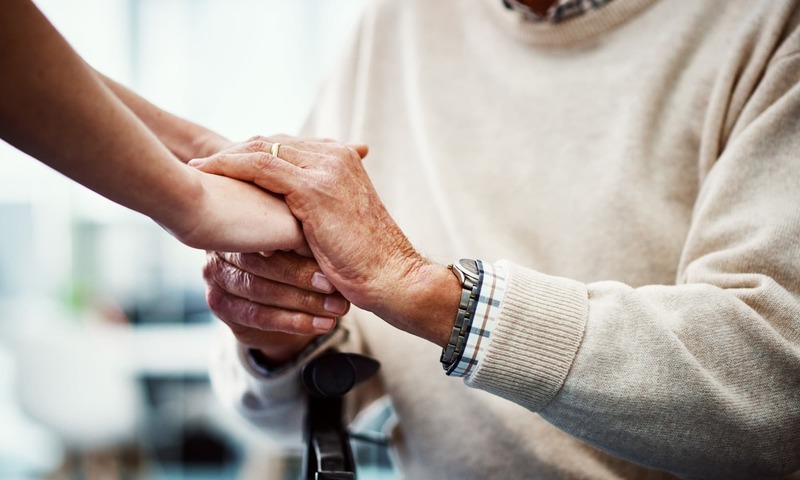 Our staff at Greenleaf Health Campus is here to help you with these tasks, whether you need assistance bathing, dressing, or simply getting to and from meals or activities. In our Assisted Living neighborhood, we replace anxiety with confidence, so you can focus on enjoying yourself among the new friends you’ve made. And every helping hand you receive will belong to someone who truly cares for you. It’s our goal to ensure that each day when you wake, it’s with a sense of anticipation, not worry. 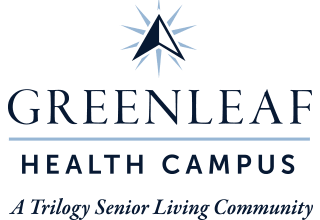 Learn more about what you can expect from Greenleaf Health Campus. Contact us today.